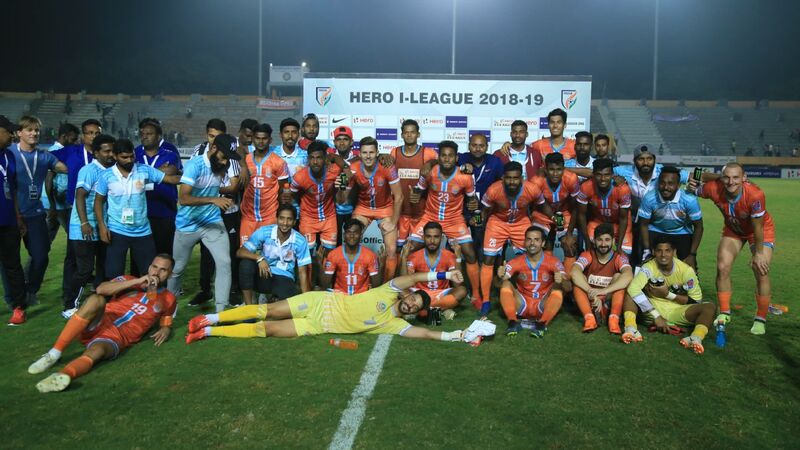 Seven clubs, including Minerva Punjab, have withdrawn from the upcoming Super Cup set to take place in Bhubaneswar this month. 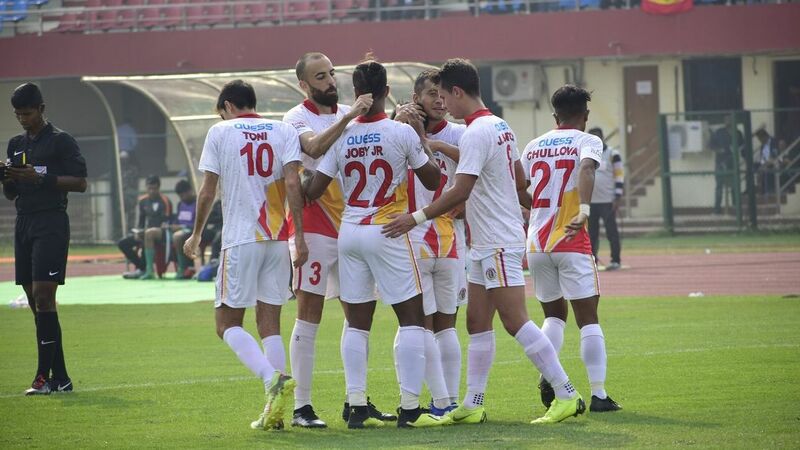 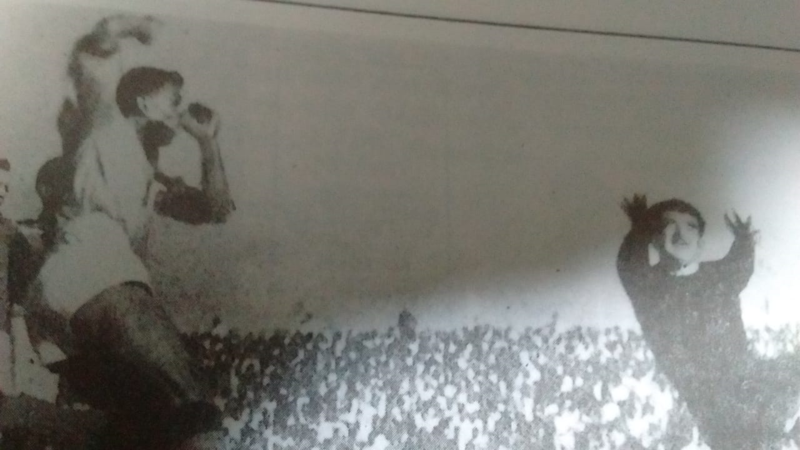 While the other six teams - Mohun Bagan, Chennai City FC, East Bengal, Aizawl FC, Gokulam Kerala and NEROCA - remained tight-lipped, Minerva cited the "unfair treatment" meted out by the AIFF to all I-League clubs as the reason for their decision. 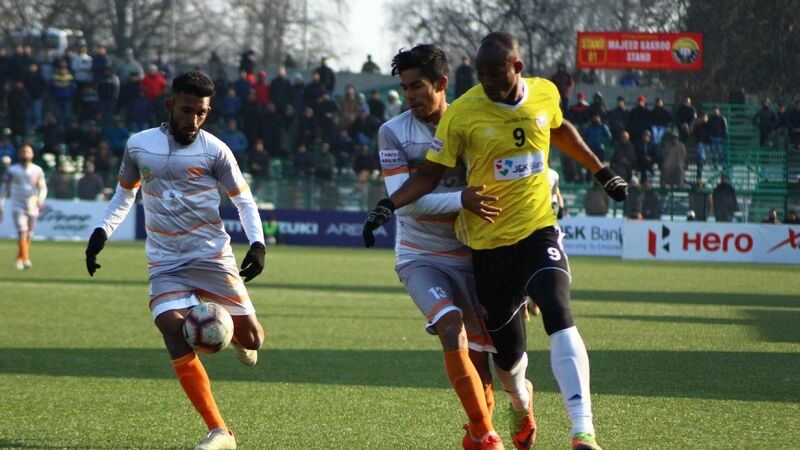 AIFF general secretary Kushal Das confirmed to ESPN that he had received the withdrawal letter from the seven clubs, but did not clarify the board's future course of action. 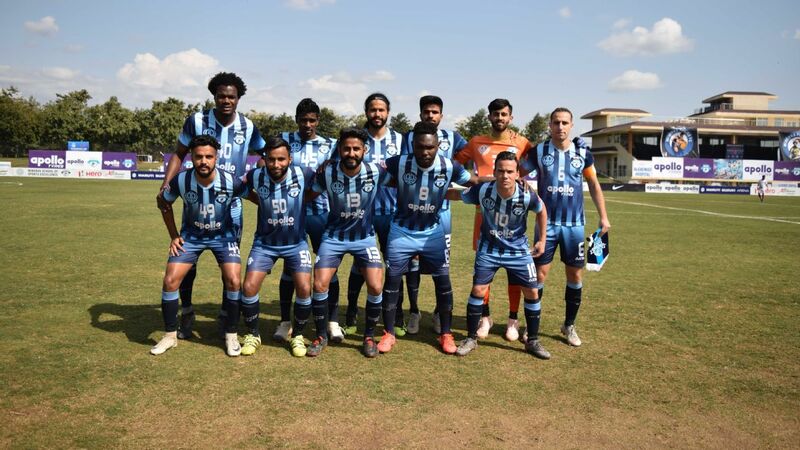 Minerva accused the AIFF of neglecting the I-League clubs in "all aspects", including the board's failure to provide financial assistance to teams participating in the Super Cup despite having a title sponsor. 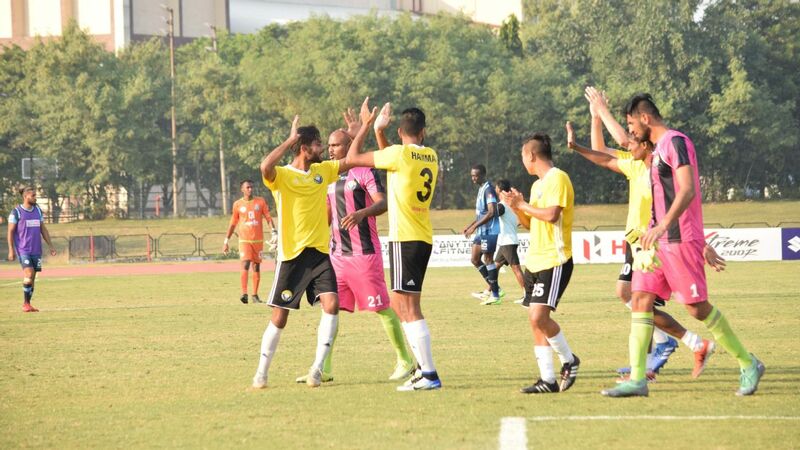 With no AFC tournaments also on offer by participating in the Super Cup, Minerva felt the competition lacked "any incentive" for the teams. 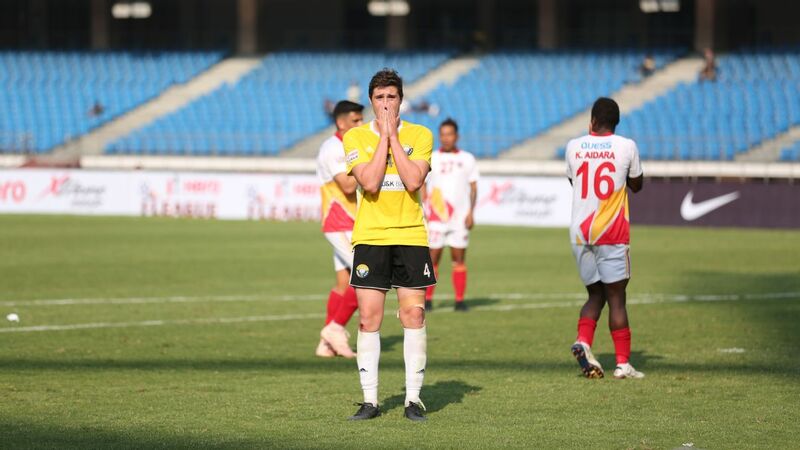 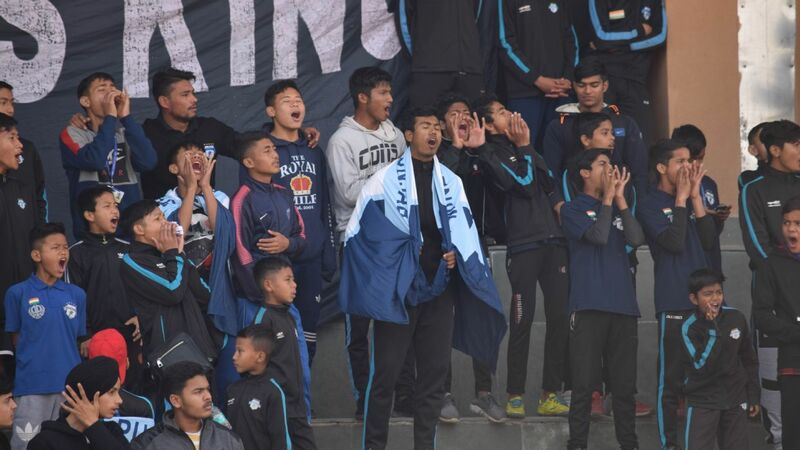 Minerva also pointed out that they were yet to get a reply from the AIFF regarding the letter eight I-League clubs had written to the board last month over concerns about their future. 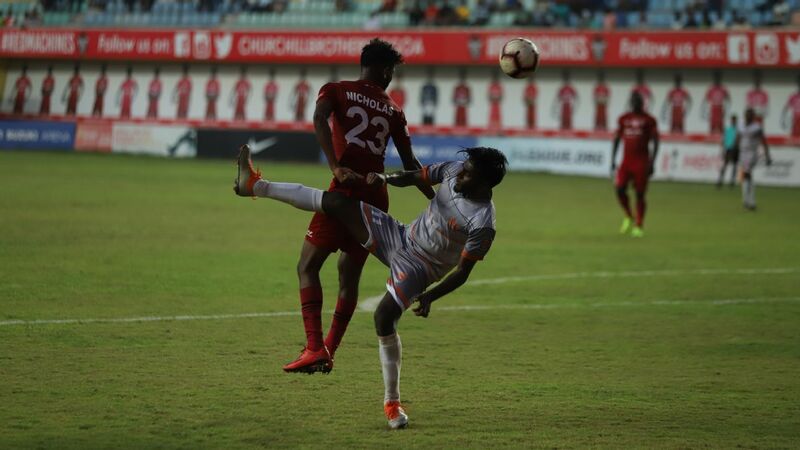 The Super Cup is India's main knockout club tournament hosted by the AIFF, pitting I-League and ISL teams against each other. 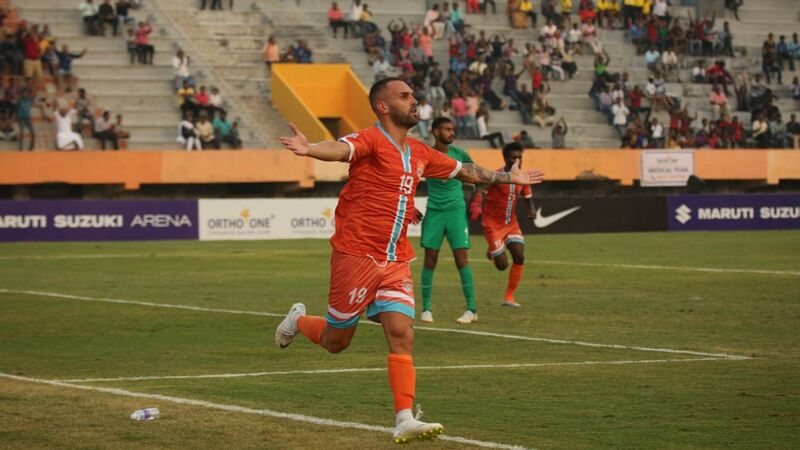 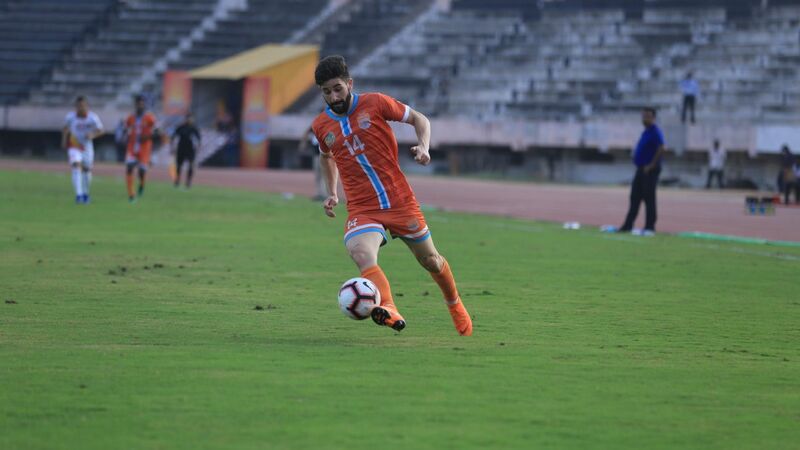 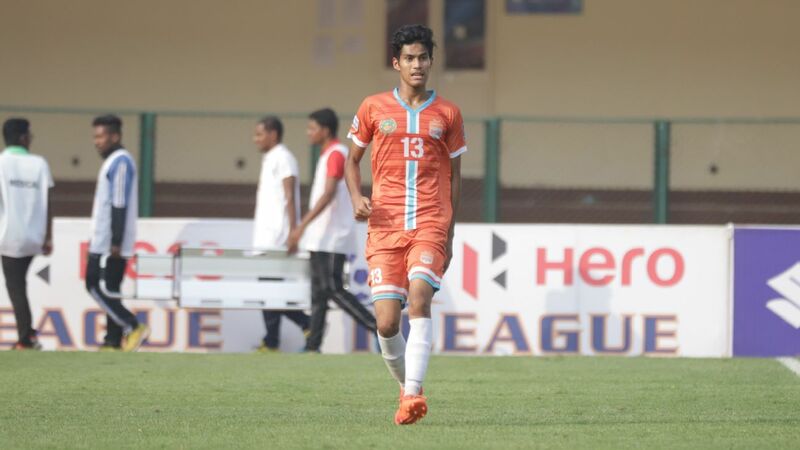 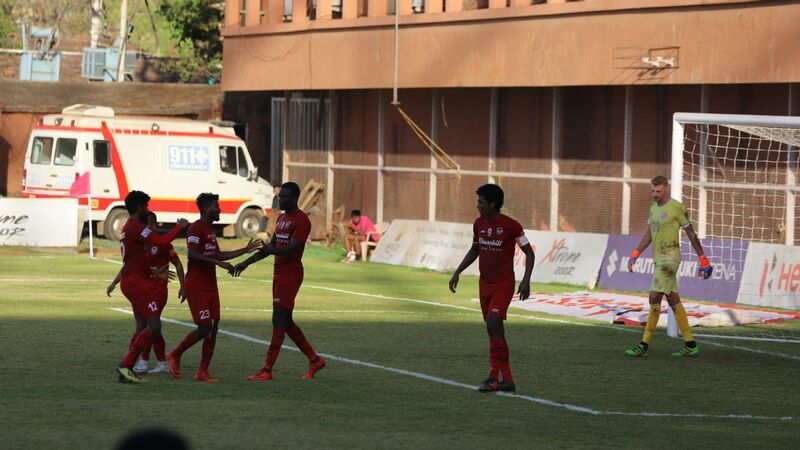 Minerva were scheduled to face FC Pune City in the qualifying round on Friday, March 15.